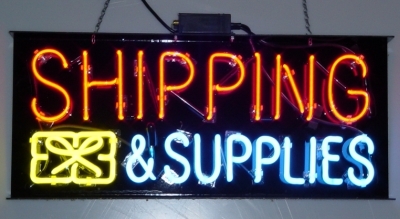 Neon Signs, LED signs, Channel Letters and more for lowest price!! 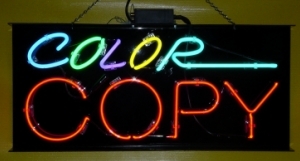 Signmerchant is a sign company located around downtown Los Angeles. Doing business since 1998. DBA Sam's Signs Action Advertiser Inc. Original a California License Electrical Sign Contractor (still active). LA city Authorize Street Banner & overhead Cross street banner. Member of Ebay Since 2001. 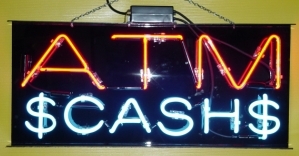 Selling Neon signs, LED signs & banner. 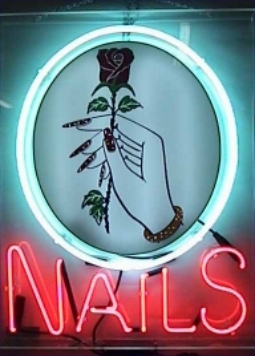 We one of the Complete Signs Company. 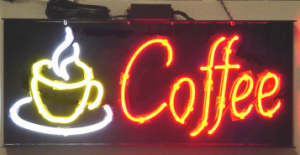 serving signs including electrical signs & none electrical. Large format Printing Banner from personal use business advertising. wall paper to building wrapping. vinyl lettering for decoration, windows, vehicle. for customer prefer classical look. Car & Truck Wrapping is hot these day because of the price dropping. 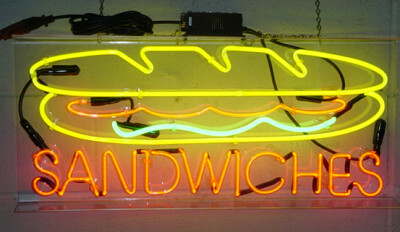 Neon is back to action in downtown area due to the move in of the artists & designers. 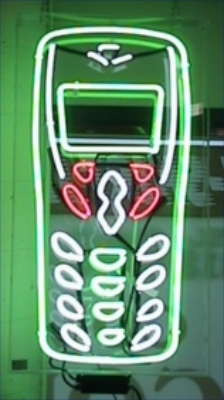 NEW PROGRAMMABLE LED SIGN. Multi-function with exotic look. BANNERS: We make it easier than ever to order vinyl banners and full color printed banners online. Get instant pricing for silkscreen printed banners and poster prints too. PREPRINT BANNER: such as GRAND OPENING, ATM, TATTOO, for real estate FOR LEASE, FOR RENT, NOW HIRING, & SALES. BUSINESS SIGNS: CHANNEL LETTERS new & repair, LIGHT BOX, STAND signs, REAL STATE signs, TRADE SHOW signs, PARKING signs, SAFETY signs, BUILDING signs. MAGNETIC signs, FOAM LETTERS & more. PENS, KEY CHAIN, LANYARD, MUGS, T-SHIRT, CAP, & other.